One should never underestimate the power of intercession. 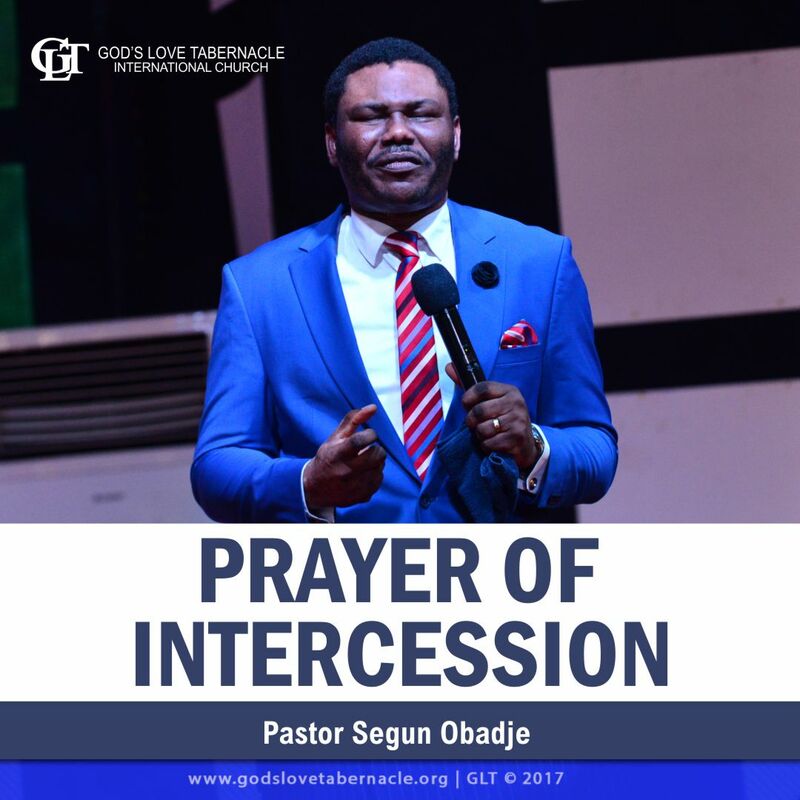 Just as Christ stood in the gap for every man, believers ought to also yearn to intercede on behalf of others in prayers. 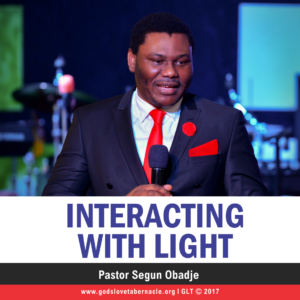 The questions however are: What is the power of intercession? How does intercession work? 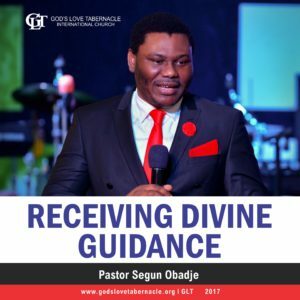 Why is the prayer of intercession important? 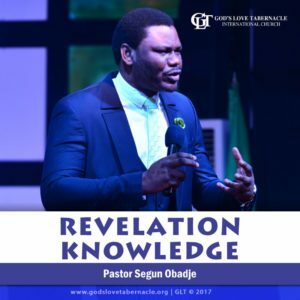 Pastor Segun Obadje, here, sheds deep light on these and more. This teaching is a clarion call to believers to plead their credit in righteousness and intercede for others. Listen and be blessed! 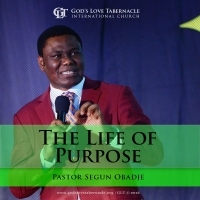 Click the Add to Cart Button to have instant access to Prayer of Intercession by Pastor Segun Obadje.